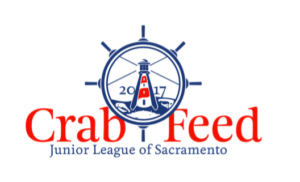 On behalf of the Junior League of Sacramento, thank you to our generous sponsors, attendees and volunteers for making our 12th annual Crab Feed fundraising event a success! As of 2016, our focus area shifted to Empowering Girls. We are working in partnership with the Sacramento Family Food Bank, Girl Scouts of America, Powerhouse Science Centers and other community organizations to develop programming centered on STEM education, self-esteem, bullying, and other issues confronting young women. Stay tuned for information about our upcoming events.